The Costa Blanca area of Spain is often overlooked by North American as an ex-pat living option. While less familiar than the more well-known Costa Brava and Costa del Sol, the Costa Blanca offers a more temperate climate. It is an area of approximately 120 miles of Mediterranean coastline in the province of Alicante. In the month of August, highs average around 84 degrees Fahrenheit and in January around 52 degrees, with total rain about 14 inches annually. Besides the great weather, the area has many other inviting features. European culture with contemporary music, opera, symphony, ballet and other forms of dance, visual arts are widely available. There are many famed Spanish festivals here, including Easter week (Semana Santa), and Moros y Cristianos. Alicante is in the Valencian province, with Valencia being the third largest city in Spain, where there is the famed unique City of Arts and Sciences complex which houses museums of several sciences and the arts, Las Fallas (featuring elaborate paper mâché statues often with characters that reflect pop culture which are ultimately set aflame in their numerous neighborhoods) and the nearby La Tomatina (infamous tomato throwing festival.) Many Spanish are avid sports fans, as participants or spectators, particularly for soccer; bike, car and boat races, basketball, ocean activities and more. Besides the many coastal communities, there are numerous charming inland towns in the hills, valleys and plains which have castles, ancient ruins, historic buildings, caves, and parks and other nature attractions. Many local words and names such as those beginning with “al” or “ben” are Moorish in origin. The influence of the occupation by the Moors from 718 AD to 1492 is still visible in the terraced hillsides, and numerous orange trees. 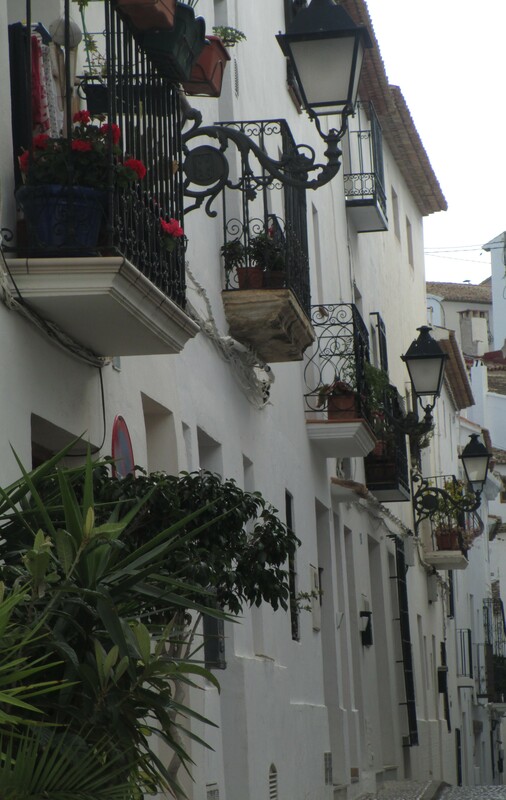 Each town on the Costa Blanca has its own distinctive charm. 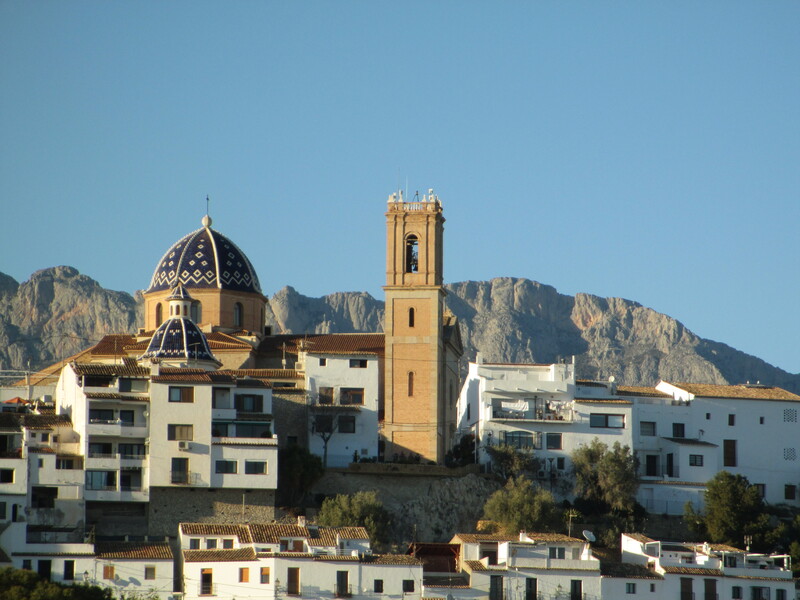 Altea is considered the “cultural capital” of the Valencian region and is also known for its iconic hilltop church with shiny blue cupola and white tiles. Villajoyosa has distinctive differently brightly-colored seaside homes, which were intended to guide fishermen back to their specific abode. The provincial capital of Alicante is a sophisticated and historic city, with a stylish promenade area featuring cafes and upscale stores, a large marina and beach area, and the Santa Barbara Castle sitting atop the Mount Benacantil. Elche is home to a grove of about 200,000 palm trees, which have been designated as a UNESCO World Heritage Site. Benidorm is a popular spot for people wanting a lot of activities, and is party central for many European vacationers. Its two beaches are consistently rated as among the best in the world. The cost of living is surprisingly affordable given all that the area has to offer. For example, rents in Altea range from 325 to 350€ per month for a one-bedroom apartment or studio, and 400€ plus for a large three bedroom. In Elche one can find a 300€ three-bedroom apartment that is centrally located. The Costa Blanca offers ample apartments or homes for sale for under 100,000€, and some under 50,000€. Because of the unique characteristics of each town, it can be advantageous to stay in the widely available, affordable vacation rentals while test-driving a town or even a neighborhood. Several websites, which feature both real estate rentals and sales, can be accessed before visiting the area. Olives, olive oil, wine, local fruits and vegetable, and the bounty of the Mediterranean are diet staples, and, of course, Spain’s ubiquitous jamones (hams.) Food is generally inexpensive. 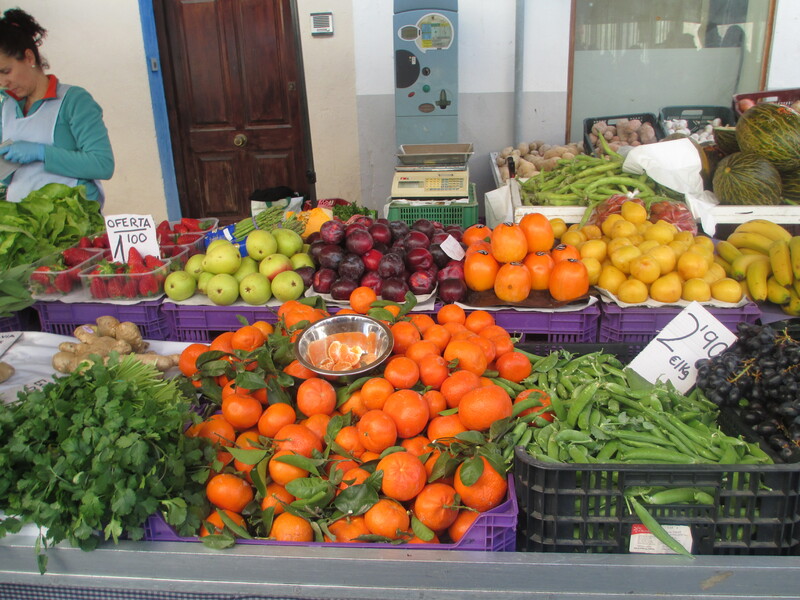 Most towns have a weekly farmer’s market where there is dizzying display of colorful flowers, fruits and vegetables. At restaurants, in many towns, there is a menu del dia (typically a two or three course meal, with bread, beverage, dessert or coffee) at a nice beachside restaurant cost between 10 to 14 €, and less if one goes to places less upscale or frequented by locals. 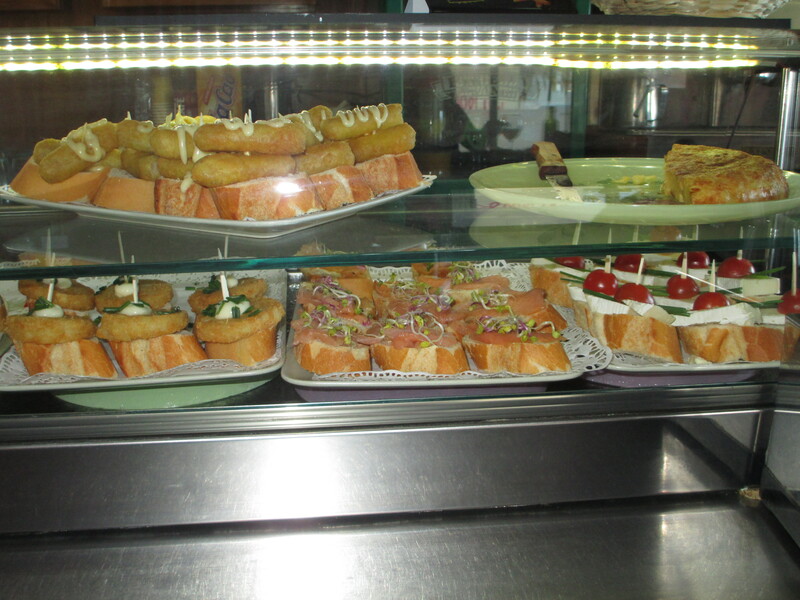 A glass of wine or small beer (“caña”) can be found for under 2€, which includes a tapa. The area has many European ex-pats, including British, German, Norwegian and Dutch. That makes for a supply of English-speaking medical professionals. Medical treatment are good quality and prescriptions tend to be significantly less expensive than in the U.S. Many people do not have cars, instead walking or riding a bike. There is good and inexpensive public transportation on the Costa Blanca, with clean timely buses, and a tram that runs from the northern most town of Denia to Alicante. In Alicante, one can access the national railway system including high-speed trains, and the modern and efficient airport, the sixth busiest in Spain. One person can comfortably live on 1000€ a month or two for 1500€, which includes rent, food, utilities, public transportation and entertainment.